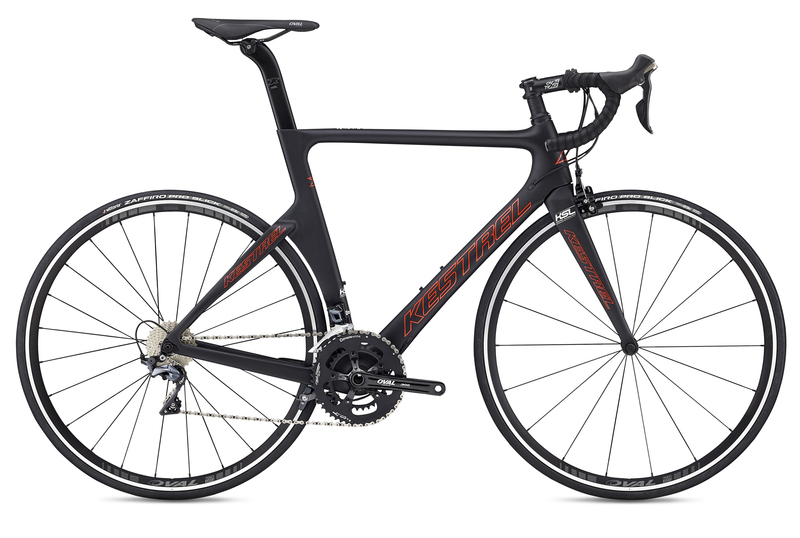 Road Bikes | KESTREL 2018 TALON X ROAD ULTEGRA | TALON X ROAD ULTEGRA | KESTREL 2018 | BikeShopWarehouse.com | The Kestrel Talon X Ultegra Road Has Arrived! 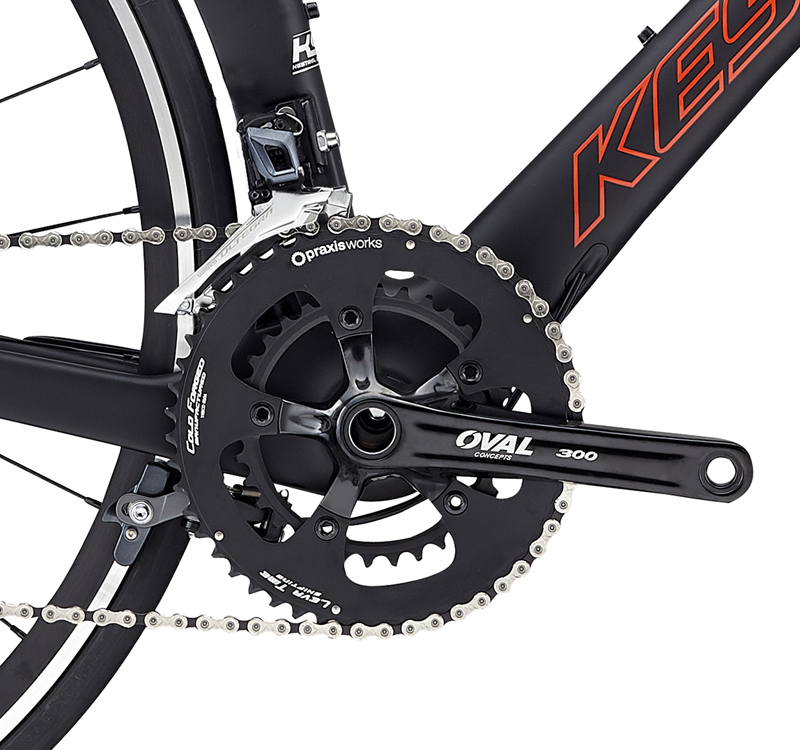 Guaranteed BEST PRICES on Kestrel Bikes! The MSRP (Manufacturer’s Suggested Retail Price) for this model is $2299. 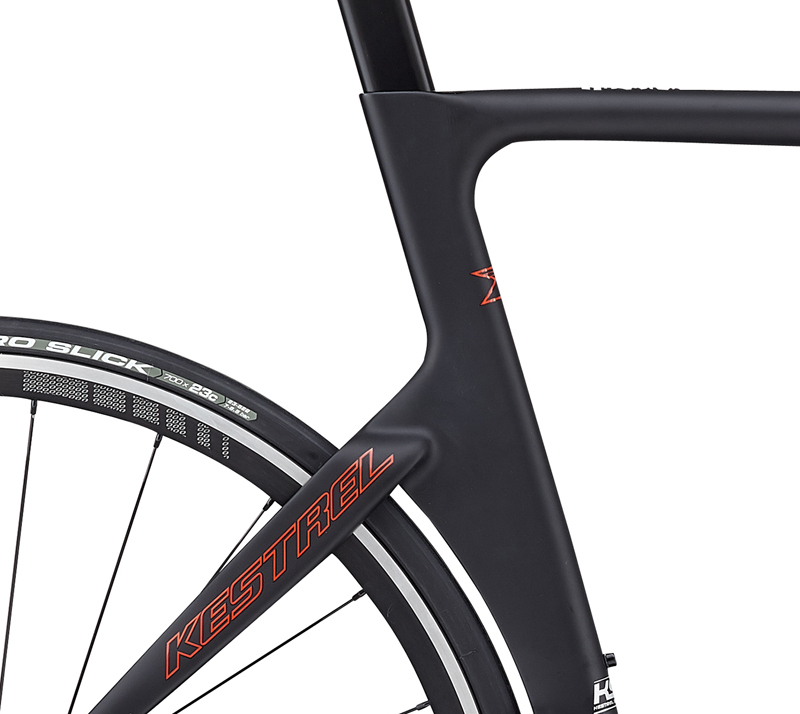 The Kestrel Talon X Ultegra Road Has Arrived! The Kestrel Talon X Ultegra Road Road Bike is new to the extremely popular Talon lineup and offers a race-ready carbon fiber road bike at a price appealing enough to convince you why you need another bike. 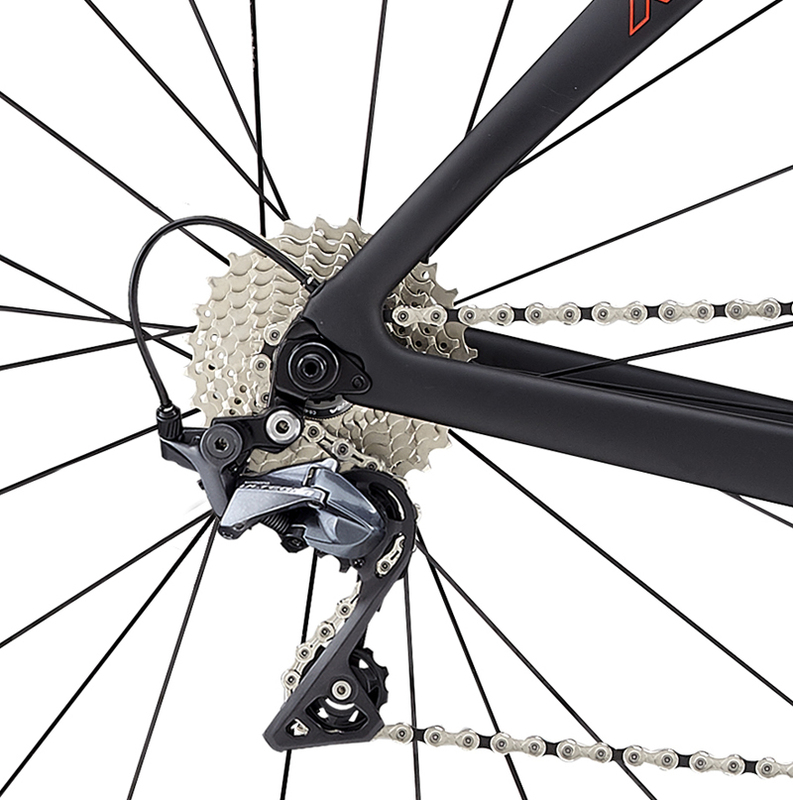 Add the Shimano Ultegra 11sp components and you have a bike too good to pass up. 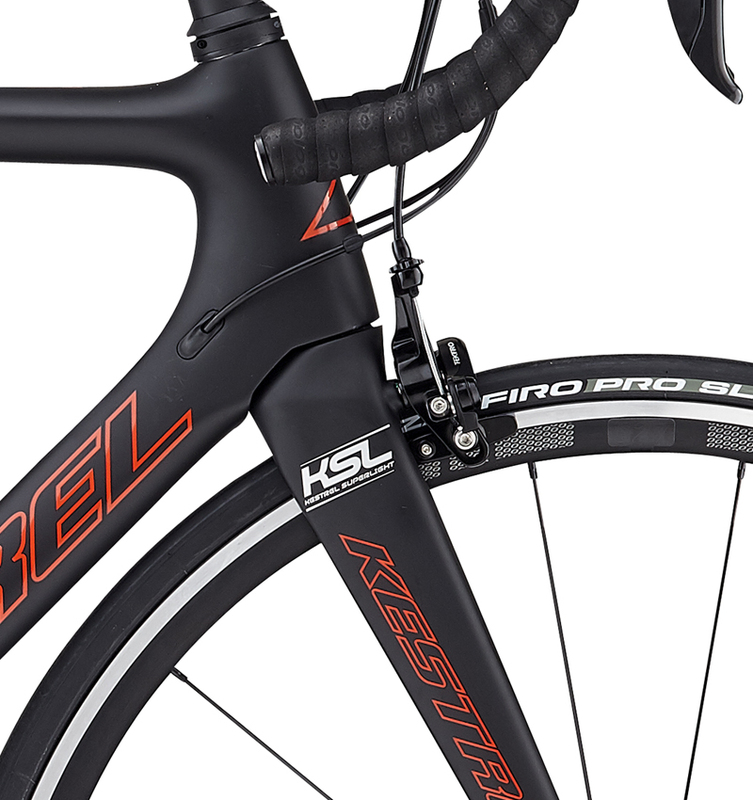 Kestrel uses their expertise as the first manufacturer of carbon bikes to deliver the unique combination of a super-stiff frame for ultimate pedaling efficiency with a smooth ride quality. Aero-shaped tubing, complete with aero seatpost, slices through the air and shaves valuable time in your triathlon or TT. Gracing the cover of Bicycling Magazine as a “Best Buy,” the Talon offers exceptional value, affording riders both comfort and supreme aerodynamics. The Talon has an upgraded fork that improves stability, the new Shimano Ultegra 11sp gearing, and a new seat clamp for easier post adjustments. There is no faster aero road bike on the market! Designed for the rider who wants cutting edge aero design and seat angle adjustability from 73 to 80 degrees, the Talon Road is ideal for a rider looking for an aero-dynamic road bike that performs just as well in a criterium as on a fast-paced weekend ride. The Talon is the perfect choice for triathletes looking to train on a road bike but race a tri bike without emptying their wallets on two separate machines; triathletes who race different distances and formats throughout the season; cyclists looking for a non-threatening, non-bank-breaking bike for their first triathlon or duathlon; or simply riders seeking road bike handling with tri bike speed. Launched in 2007, the Talon was one of the first-ever aero road bikes on the market and has been immensely popular ever since for its versatility and value. 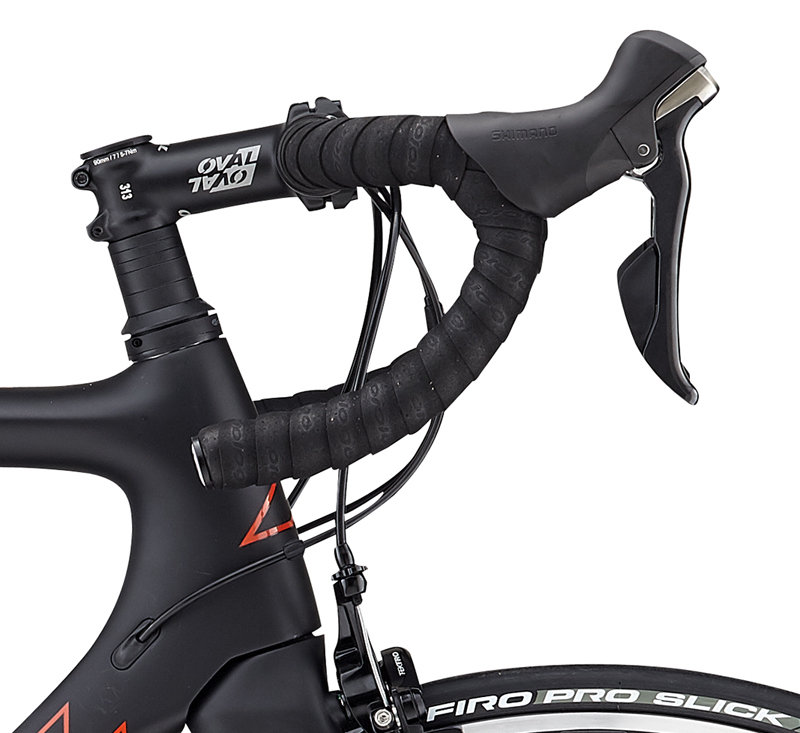 Ahead of its time in adjustability, the Talon allows rider to choose either a road or triathlon-style position. The bike has few equals, not only in how it can transform from one discipline to the next but for the fact that it’s a high-performance carbon platform for the cost of many competitors’ aluminum offerings. 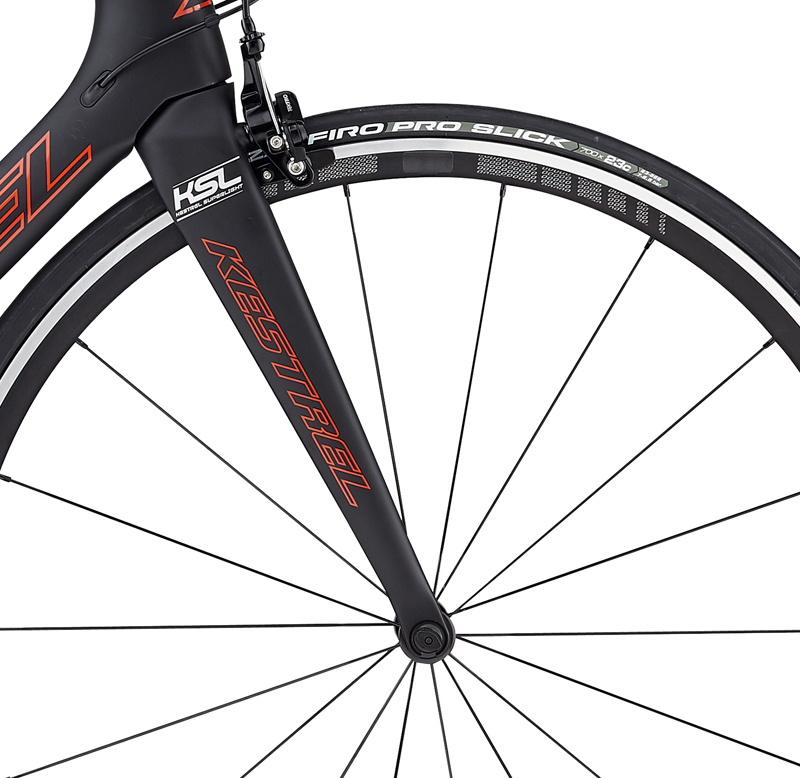 • Constructed of Kestrel Super Light (KSL) Carbon Fiber it's lightweight and stiff, yet has a great ride. • Designed in the A2 Wind Tunnel, the stays, seat post, and seat tube are aerodynamically contoured; plus, fully internal cable routing ensures clean airflow over the entire bike. 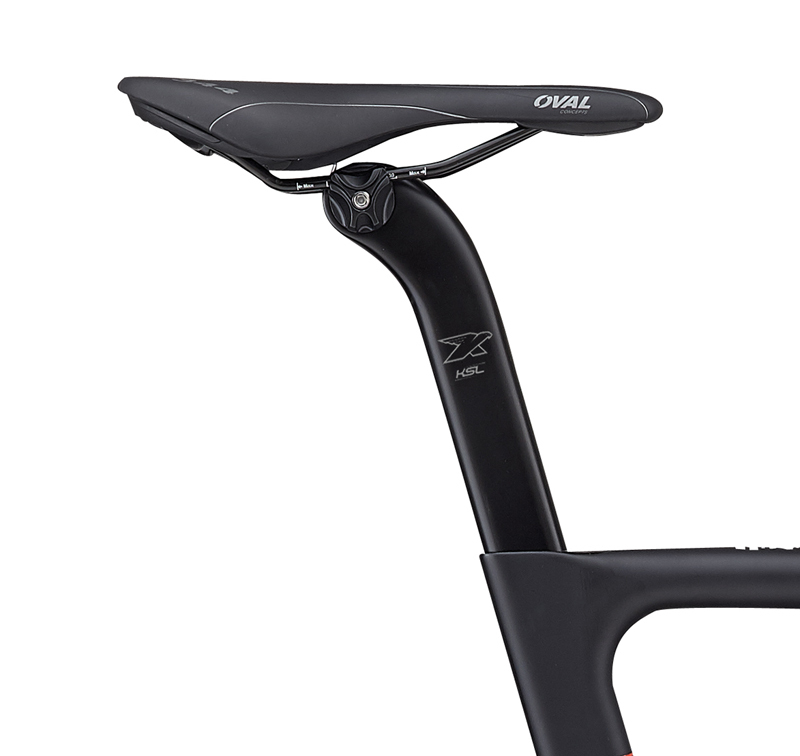 • Kestrel EMS Aero Pro, Reversible Seatpost allows for the saddle to be mounted in a wide range of positions — more forward for tri use or backward for road. • Each of the five sizes has unique tube lengths, diameters, shapes, and carbon layups to produce the best possible ride quality for every size rider. Where can you find the best price on this versatile bike? NOTE: Kestrel bikes require longer for processing. They take up to a week for processing and then the standard FedEx shipping time of up to 6 days for delivery. You will receive the tracking number when the bicycle ships. If you are interested in a model not listed, give us a call and we can try to get it for you and save you money! 48c usually fits riders from 5'5" to 5'7"
52c usually fits riders from 5'7 to 5'10"
55c usually fits riders from 5'10" to 6'0"
57c usually fits riders from 6'0" to 6'3"
60c usually fits riders from 6'3" to 6'5"